A call out to anyone with feelings? Award winning comedy idiot and one of life’s fighters Kat Bond becomes your therapist for the evening. A bad one, but she’s trying. 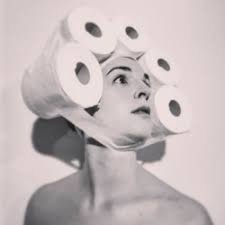 Critically acclaimed writer of hit show Loo Roll and Stage Award Winning actress is back with a brilliant new Work In Progress show. Expect Kate Bush, support animals and ‘Offbeat brilliance’ The Times **** As seen and heard on BBC1’s Call the Midwife, SKY Arts, Ch 4 and Radio 4.